Gillian Appleby has no doubts about whether the pouch operation was worth it.  I can’t imagine my life without my pouch now. I have a recurring dream that I have a bag again but it is not meant to be in use, it’s just in case (!) and it is over my scar. But even though I have my pouch, the bag keeps filling up. I have had other horrible dreams of having a stoma and it is overworking and somehow I forget/can’t put the bag on it. All this proves how much I really fear ever having a bag again. I love the fact I can look and touch my stomach without feeling something plastic on it. When I had my bag, I once went out with a really nice bloke, and when we were in bed (he didn’t know I had a bag at first) he said “What’s that, plastic?” and I said “No it’s my bag”. And as you can imagine, the room had an eerie silence to it for quite awhile. Another quite amusing story is when I was at a party talking to a girl who said she had Crohn’s disease when she was a child but it had since never returned ( I have always wondered if this is possible). I was telling her I had had my colon taken out, emphasising the fact that all of it was gone. She said to me, “Well that’s horrible, but you know some people have to have a bag.” I actually did reply “Yeah I know, I have got one”. She either didn’t hear ( I did say it rather quietly) or she chose not to. The funny thing is that why did she think I DIDN’T have a bag? Maybe she thought she’d be able to see it if I did have one. I always felt a high class freak with a bag, even if people couldn’t see it. and also the social taboo of being a little bit different to other people. But I didn’t want to feel any of this because if people can’t accept you the way you are, then it’s them that has the problem. But then again, it’s you that has the bag. Anyway, most of all I am very grateful indeed to the wonders of technology and to my very clever and skilful surgeon, Mr MacDonald, because I feel almost back to how I was before I ever had my colon out. I don’t feel such a freak and not having a bag stops me from thinking about the fact I don’t have a colon.